This building consent really only affects those properties where you share any party walls with your neighbours, you will need to obtain consent from your neighbour of any work you wish to start if you are sharing any walls. This consent does not include detached properties as you do not share any other walls with anyone else. Party Wall consent will always be the case for terraced properties and some semi-detached properties. This can be where any foundation excavations are going to be sited close to other buildings or indeed where steel beams will need to be rested on shared walls. 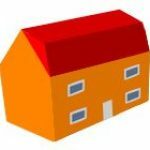 We at Essex Loftspace will serve the required Party Wall notices to your neighbours on your behalf. 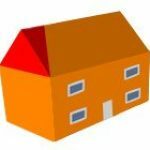 It is important to note that your neighbours are well within their rights to contest the notice should they wish and can appoint a surveyor to represent them. 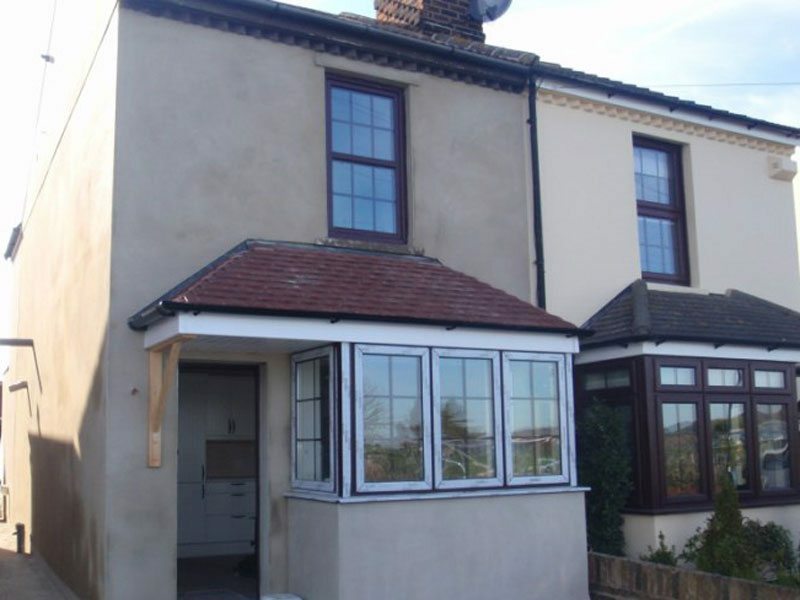 Any Party Wall consents must be agreed and finalised before any work can commence. 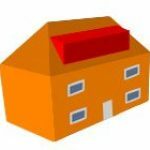 Building regulations are to ensure that the work carried out on your loft conversion complies with all the necessary standards required for the structural integrity of the building and that the ventilation and insulation meets the current regulations for fresh air circulation, and energy and retention losses. These regulations also cover the fire safety in your home and that there is a means of escape should a fire break out in your home. 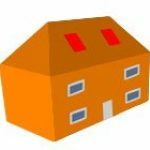 For your loft conversion to be classified as a habitable room it will require building regulations, this is also needed when you come to sell your property in order for value to be added. 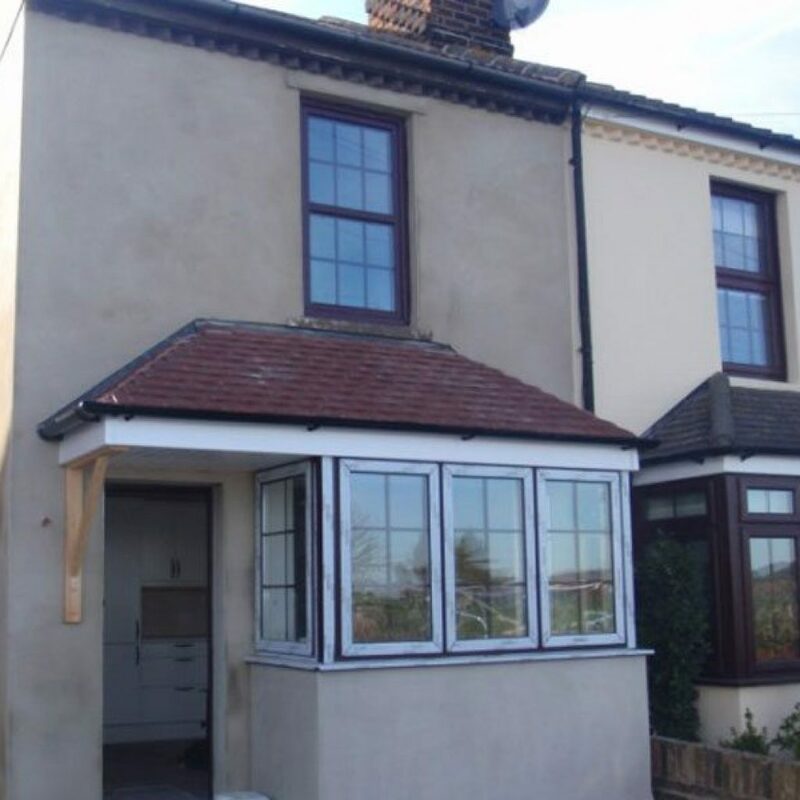 Essex Loftspace will ensure that all the necessary regulations are met and satisfied, you will be provided with a certificate of completion at the end of the loft conversion project.